It’s official but Manchester United fans aren’t too happy about the fact that Phil Jones has signed a contract extension with the club that will keep him at Old Trafford until 2023. 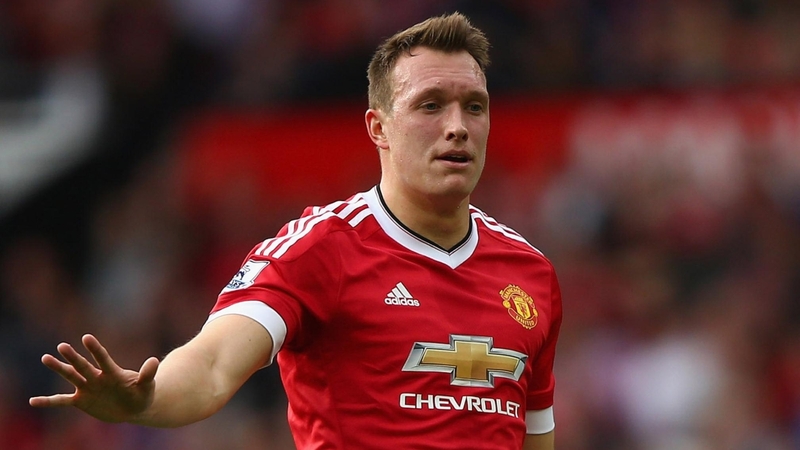 The 26-year-old English defender has been called out by the United faithful with some harsh tweets after penning a new deal but after signing a four-year contract, Jones will be playing football for the Red Devils in the Premier League. It’s been a strange season for Manchester United this term as the Red half of Manchester have been through quite a few ups and downs. United began the season in a torrid manner when Jose Mourinho was in charge of the club as the Portuguese boss took out his frustrations on the club. Having not been backed in the summer transfer window to sign new defenders, Mourinho went on to instill his petulance and revenge on the team and fans as Manchester United played football without any conviction and desire to score goals. This dire straits and defensive football was something that Manchester United wasn’t used to playing but even Mourinho could not get the results that the club truly wanted. A 3-1 loss to the hands of fierce rivals Liverpool back in December was the last game that Mourinho managed for Manchester United before the board decided that the ‘Special One’s’ time was done at Old Trafford. United was languishing in sixth and the once giant club became a laughing stock that was competing for just staying in and around the top 6. However, there has been a turn in fortunes for the Manchester club over the past few months as interim manager Ole Gunnar Solskjaer has worked his magic. The former United forward was hired as a caretaker to add some stability to the club that was in ruins and his record at Old Trafford as a manager has been astounding so far. The Norwegian boss has won 10 out of 11 games in all competitions and has guided United to fourth place on the Premier League table. United now are labeled favorites to finish in the top four and Manchester City boss Pep Guardiola also stated that the local neighbors could be in the title race. However, despite the positive atmosphere and change in mood, United fans were extremely unhappy with one decision that took place. English defender Phil Jones, who has played for United since eight years signed a new deal with Manchester United which would keep him at the club for four more years and the fans took to Twitter to express their feelings. ‘Sincerely hope this is just to get value when he is sold SOON! tweeted another. ‘No offense but he will be fit for about 12 games in those four years. 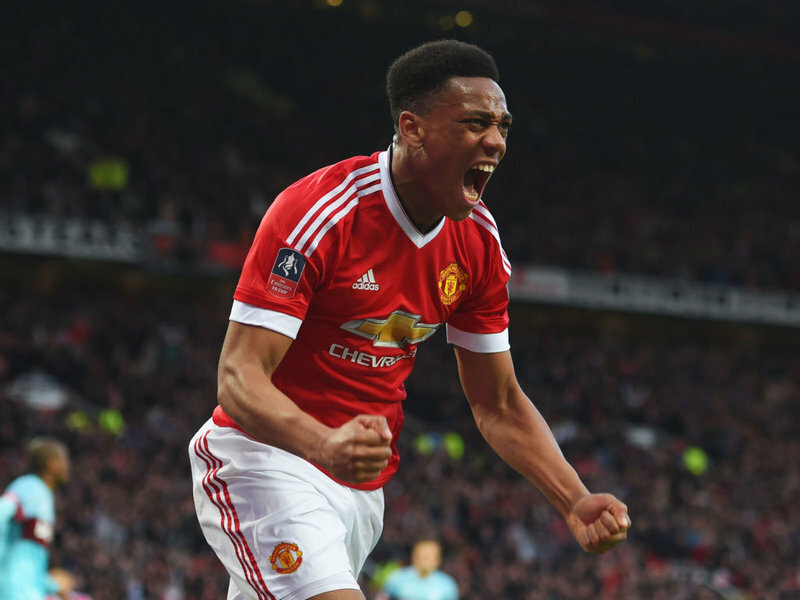 United have the option to extend the new deal by a further year if they wish. His existing contract was set to expire this coming summer. In the game against Fulham, Phil Jones claimed an unlikely assist for Anthony Martial’s second goal. The Manchester based side also managed to keep a clean sheet and the game ended in a 3-0 win for the visitors. It was quite a comfortable win and the defensive superstar looked rather solid at the back. This totally changed the mood of the fans, who were not amused about the contract extension. This could be the start of something special and the centre-back might be successful in winning back the lost fan-base sooner than we think. With that being said, his new deal could actually be a plan for a potential sale for the future as well, which was being suggested by a lot of fans. Jones has been out of form in recent times, though it just takes a run of good games to change that, which could possibly be the case now.